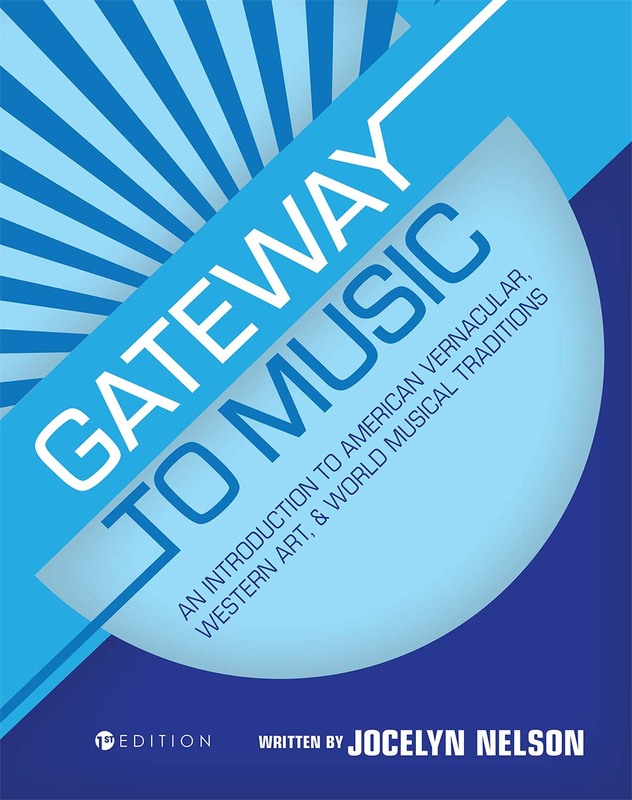 San Diego, CA – March 19, 2019 – Gateway to Music: An Introduction to American Vernacular, Western Art, and World Musical Traditions, written by Jocelyn Nelson, has received a Most Promising New Textbook Award from the Textbook & Academic Authors Association (TAA). Works nominated for the Most Promising New Textbook Award are judged by a panel of textbook authors and subject matter experts for merit in pedagogy, content and scholarship, writing, and appearance and design. Gateway to Music is one of ten textbooks to be awarded the honor in 2019. The awards will be presented to the winners at TAA’s 32nd Annual Textbook & Academic Authors Conference in Philadelphia, Pennsylvania, on June 14, 2019. Read the blog post by TAA to peruse the full list of 2019 Textbook Award winners. Cognella® is redefining academic publishing by creating teacher-driven, student-centric higher education course materials in print and digital formats under three imprints: Cognella® Academic Publishing, Cognella® Custom, and Cognella® Active Learning. Cognella also publishes engaging nonfiction titles featuring modern perspectives as Cognella® Press. Learn more at www.cognella.com. Director of Marketing, Cognella, Inc.